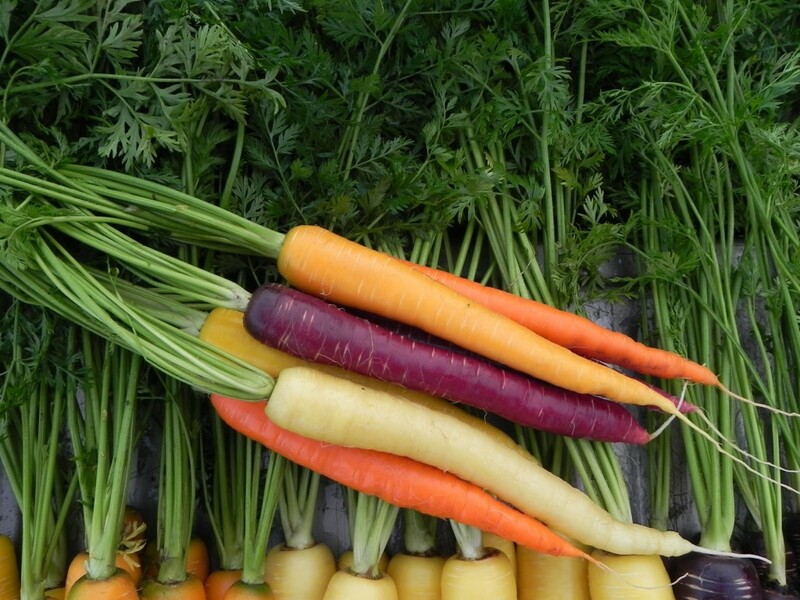 Carrots are some of the most powerfully healing of the edible plants. If you know anything about food medicine or even nutrition, you know the foods you eat affect your body through various mechanisms and processes. But have you ever stopped to think about how the ginger knows to stop your upset stomach? Or what garlic does once it’s in your digestive system to boost your immune function and reduce inflammation? A new study delved into these questions and found some remarkable evidence for interspecies communication at a cellular level. Published in the journal Molecular Nutrition & Food Research, the study looked at the role of exosomes, “small vesicles secreted by plant and animal cells that participate in intercellular communication.” These are the words, if you will, shared between cells who need to communicate with one another. In order to look at how plant and animal cells communicated, the scientists isolated exosome-like nanoparticles from foods like ginger, grapefruit, carrot, and grapes, then observed their actions in mice cells. They chose foods that were known to have a range of health benefits, as they suspected the likelihood of identifying communication modes would be greater. Fresh ginger ready to go to market. The scientists found these isolated food nanoparticles to have similar structure and size to mammalian-derived exosomes. They also found the mammalian intestinal macrophages and stem cells to take up these exosome-like nanoparticles, and as a result, those mammalian cells underwent biological changes. Interspecies communication between plant and mouse gut host cells through edible plant derived exosome-like nanoparticles.